Official CW description with spoilers for the Legacies TV series episode "Let's Just Finish The Dance"
UPDATE: We now have some photos! 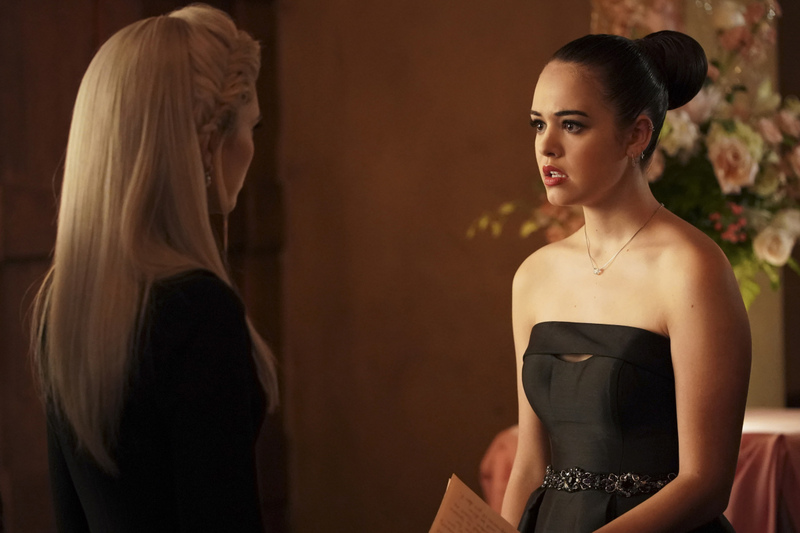 Legacies -- "Let's Just Finish the Dance" -- Image Number: LGC114c_0598bc2.jpg -- Pictured (L-R): Jenny Boyd as Lizzie and Kaylee Bryant as Josie -- Photo: Quantrell Colbert/The CW -- ÃÂ© 2019 The CW Network, LLC. All rights reserved.